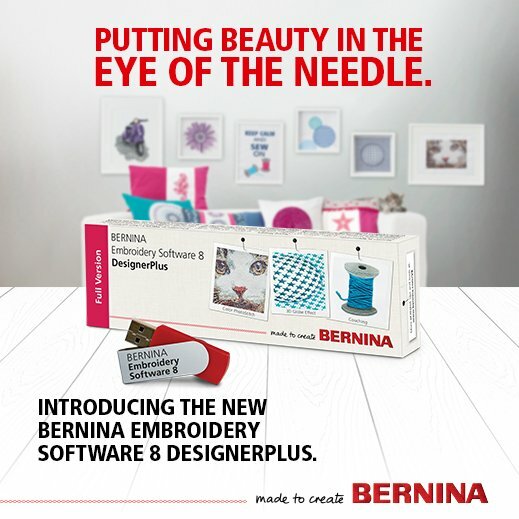 Over the next 12 months, we will cover many different parts of BERNINA Designer software 8.1. You can still sign up even if you have Version 8.0 or Version 7.0, there just may be a few techniques that are harder to do or your version does not do. You just need your laptop or table with the software loaded. You will get the handouts at the class. We will try to have the details that we are doing, done in some type of display. The main focus of these classes are on technique not projects. They will lend themselves to many different uses.